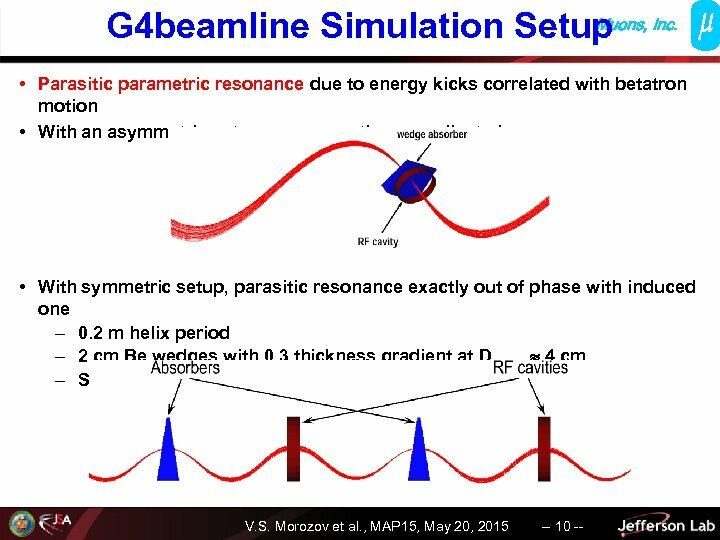 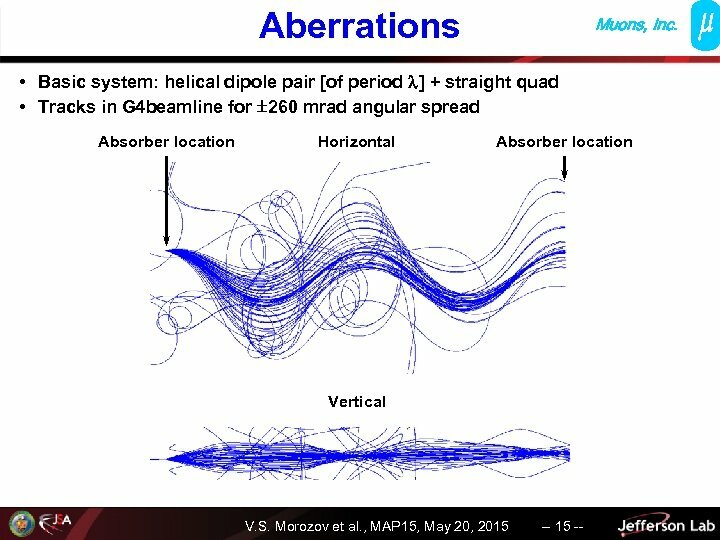 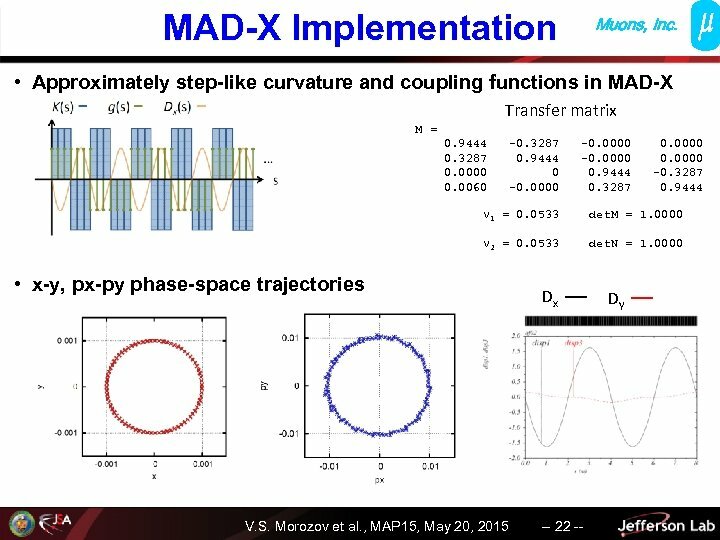 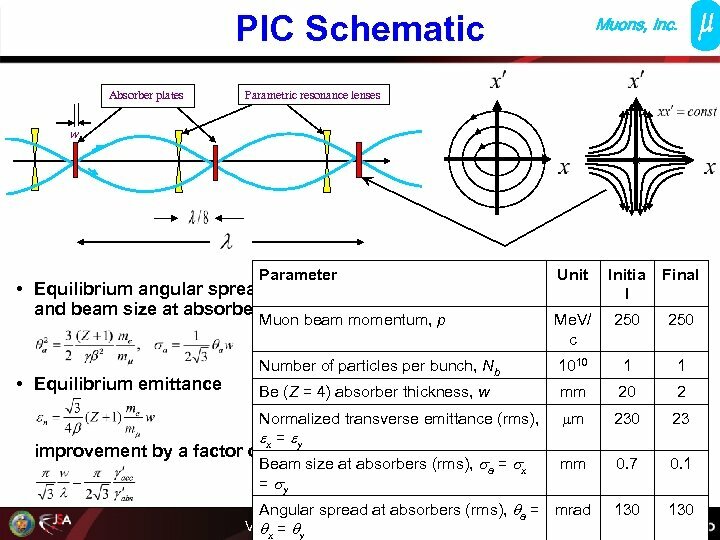 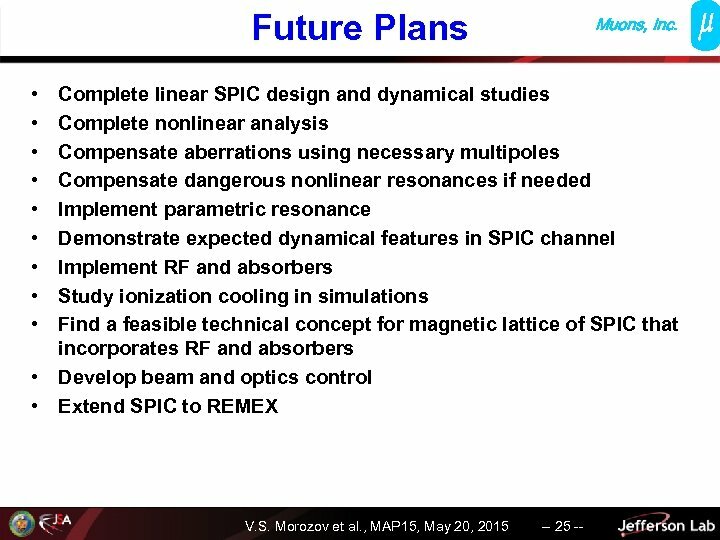 Phase Space Dynamics • • G 4 beamline used to track 250 Me. 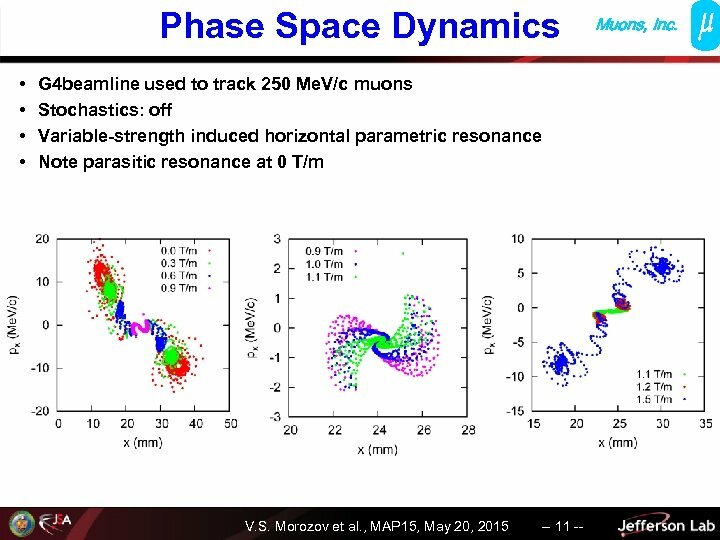 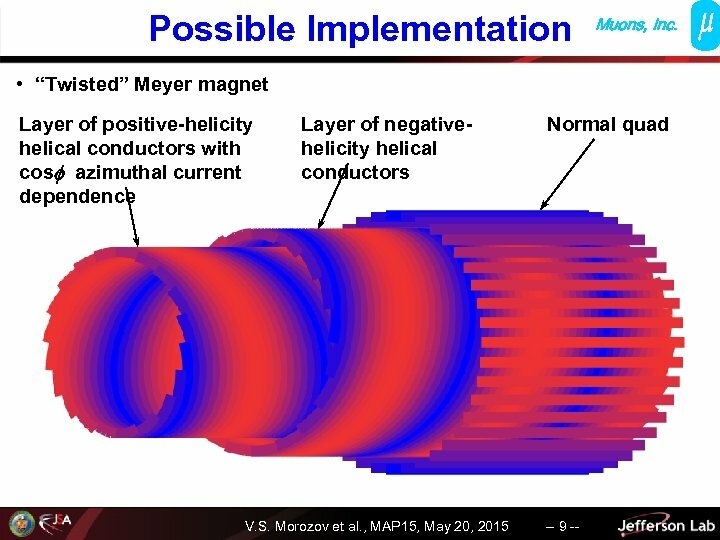 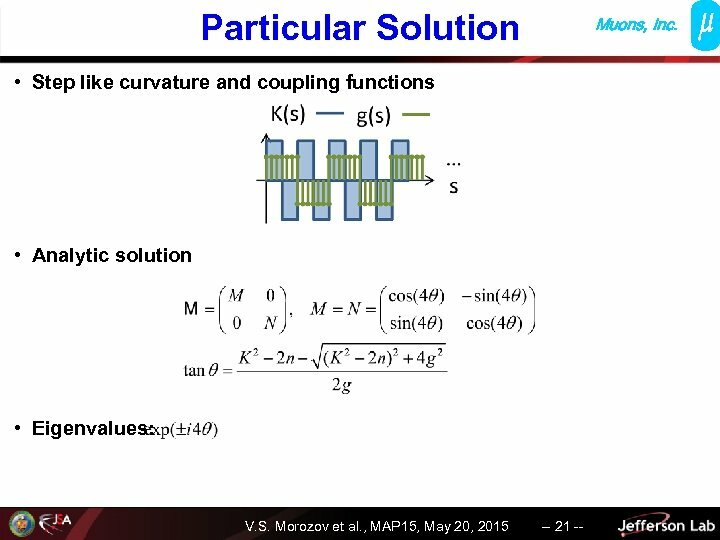 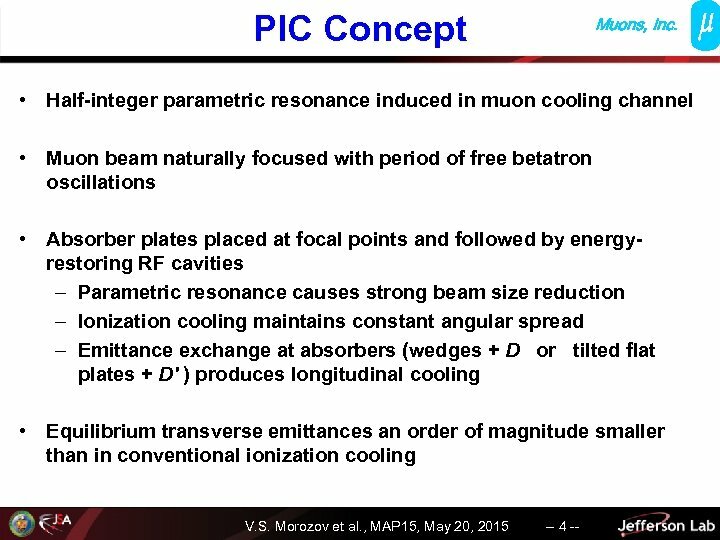 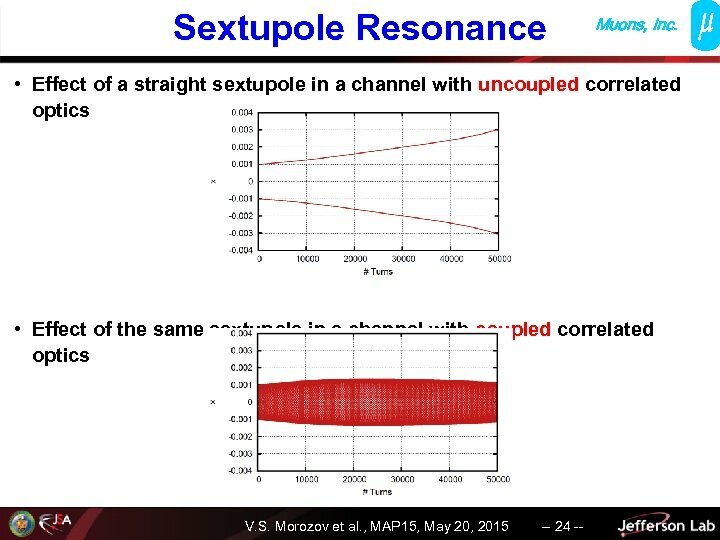 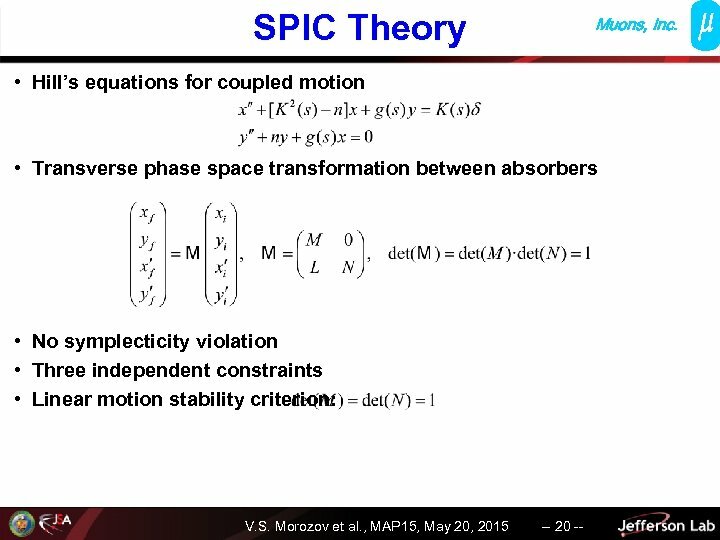 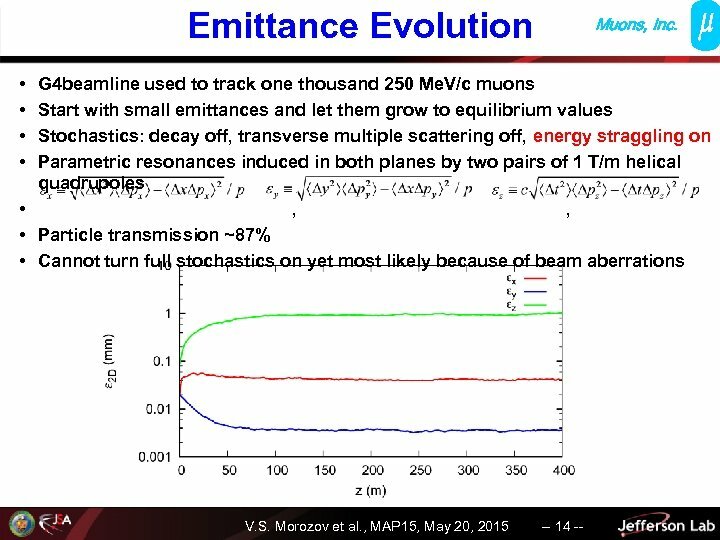 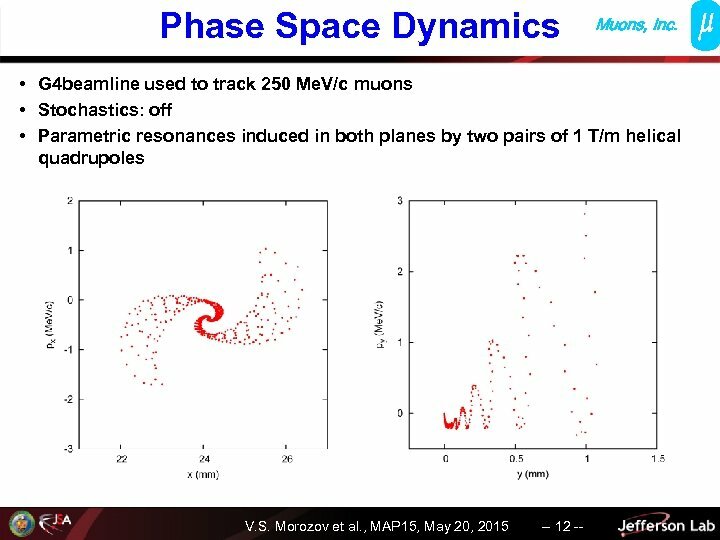 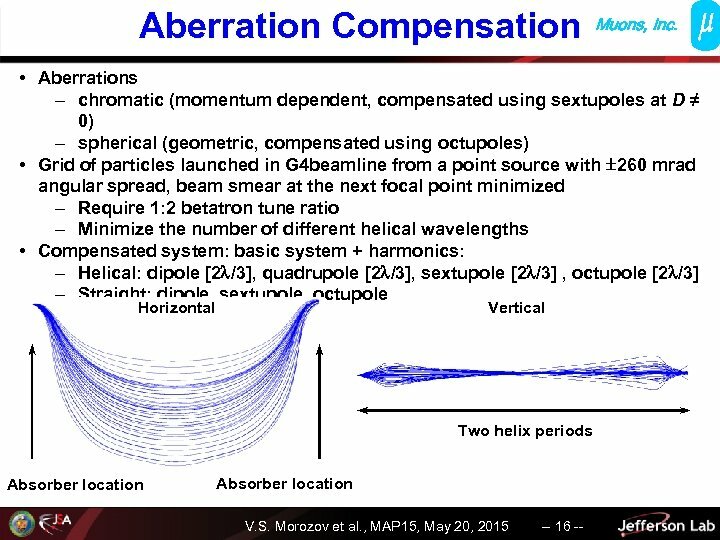 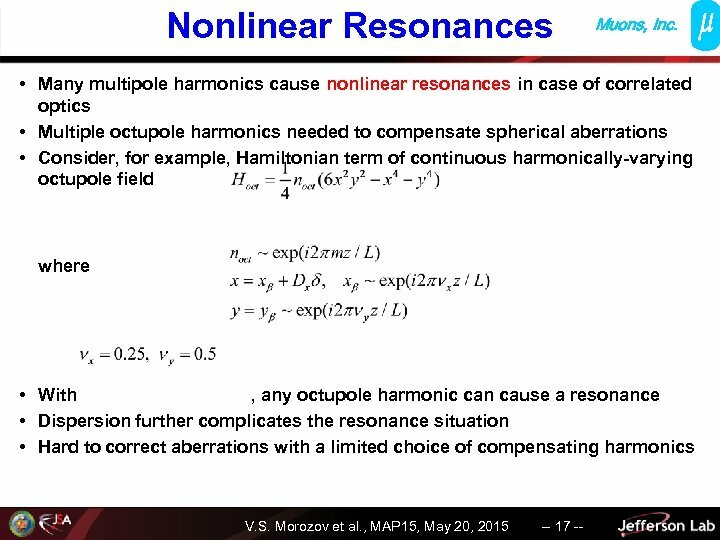 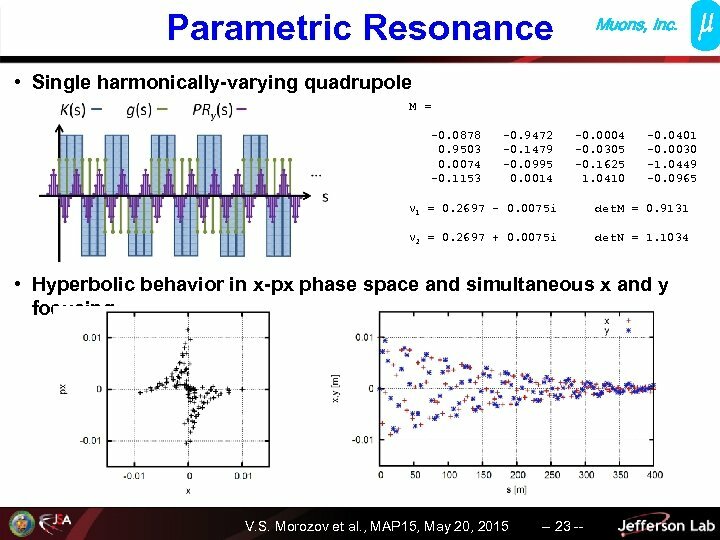 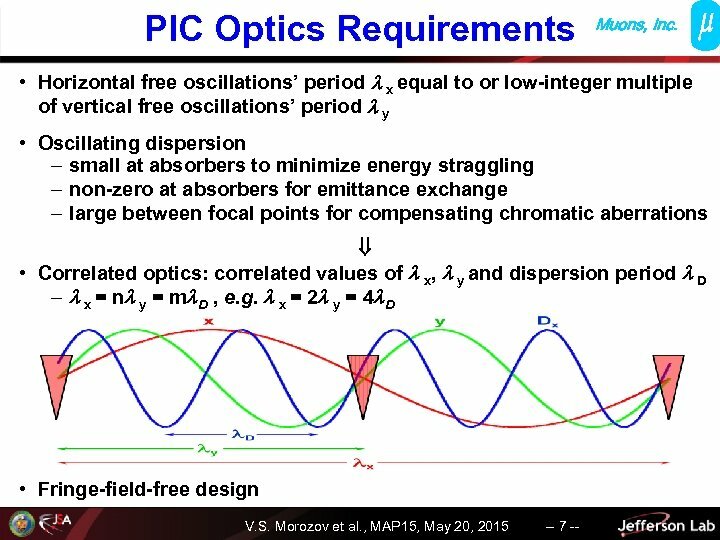 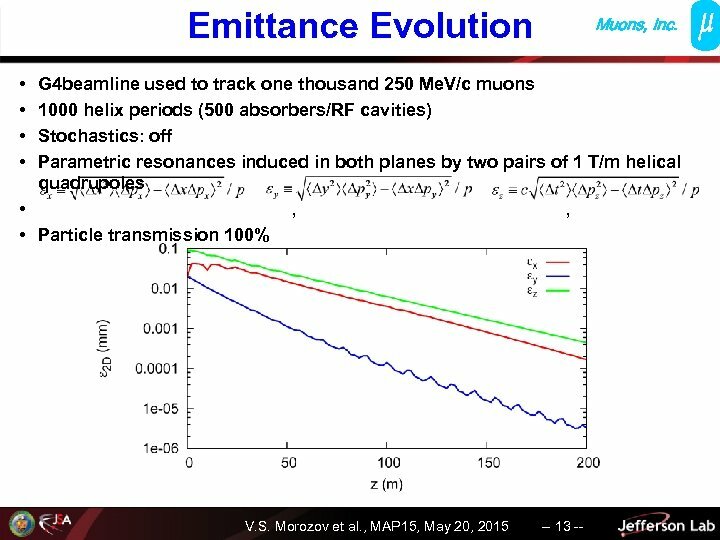 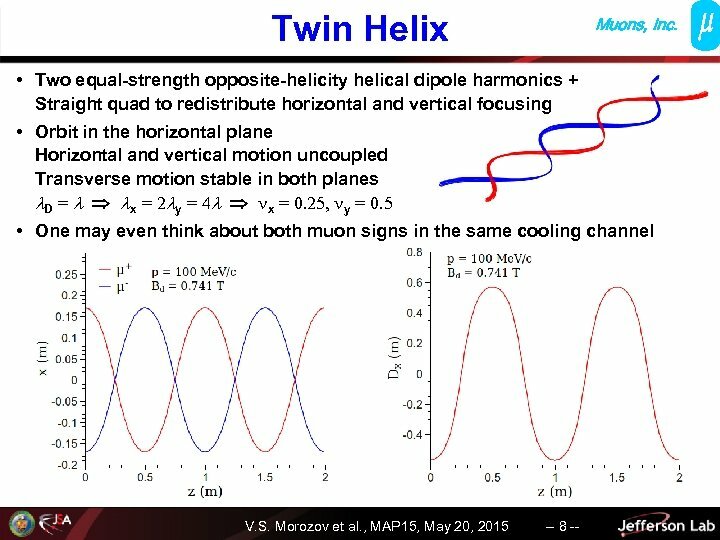 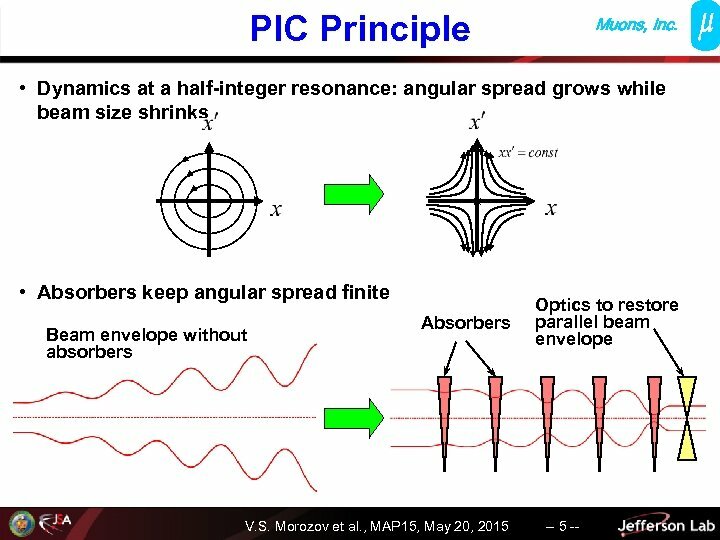 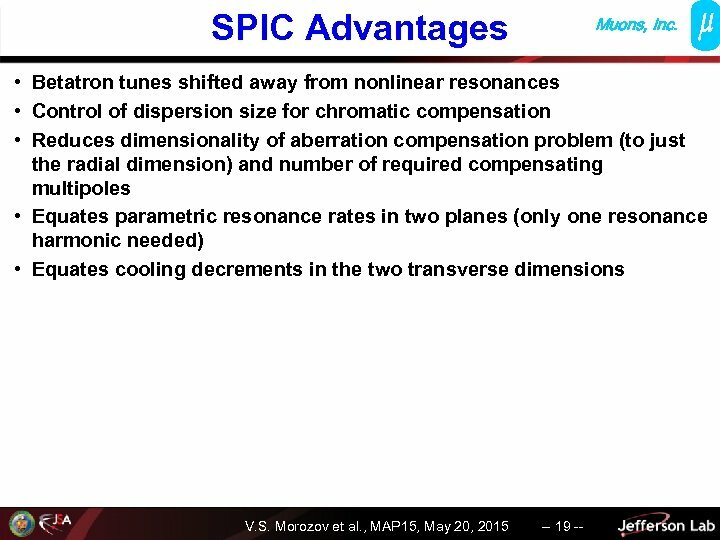 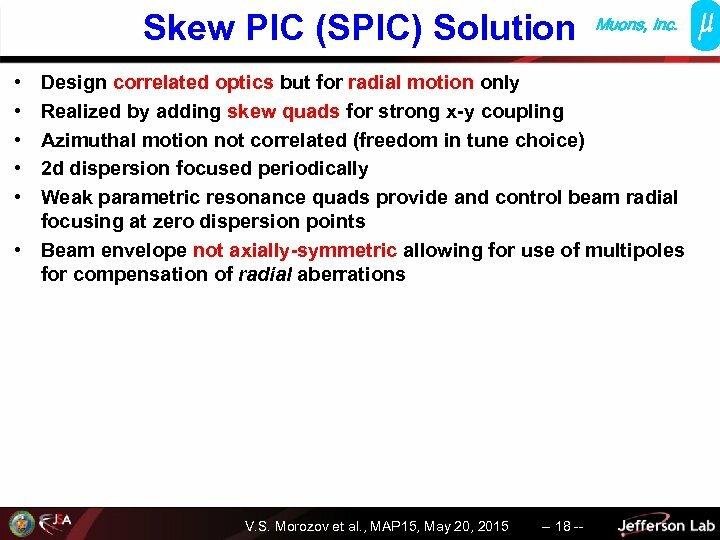 V/c muons Stochastics: off Variable-strength induced horizontal parametric resonance Note parasitic resonance at 0 T/m V. S. Morozov et al. 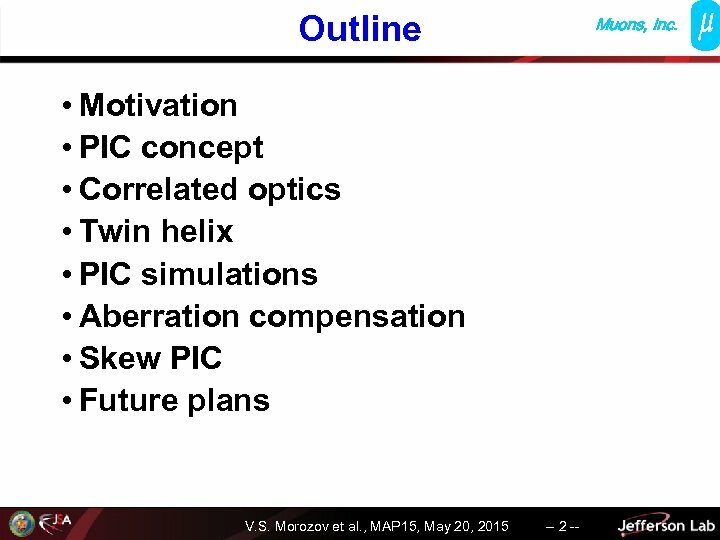 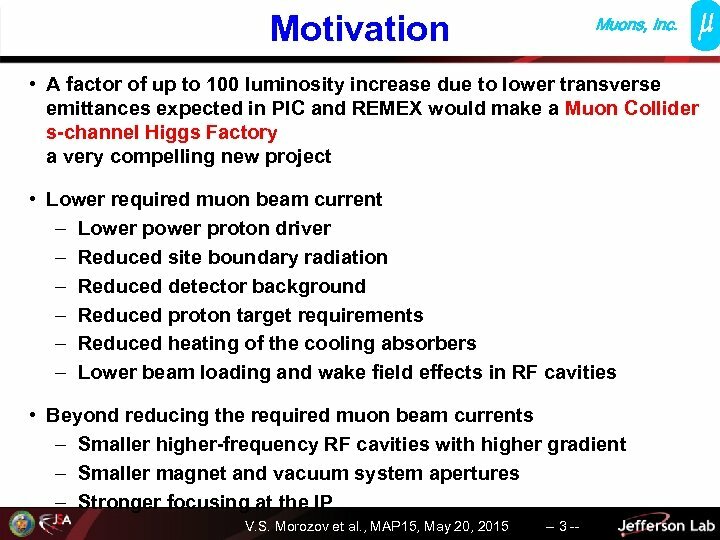 , MAP 15, May 20, 2015 -- 11 -- Muons, Inc.